It is always too early say goodbye to someone with whom we have shared the path of life with, and very few of us aware of what the people who leaves us really mean to us until they are gone. 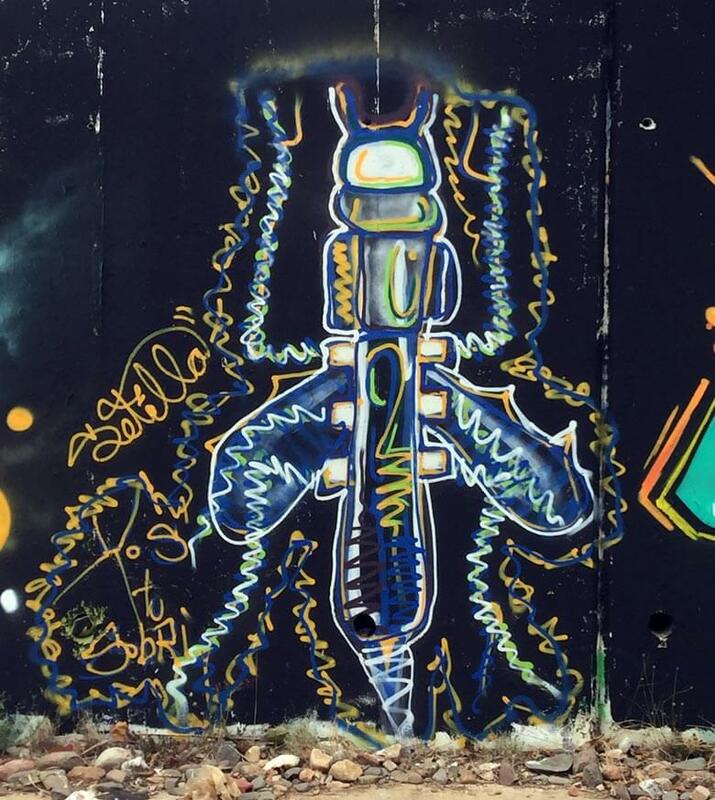 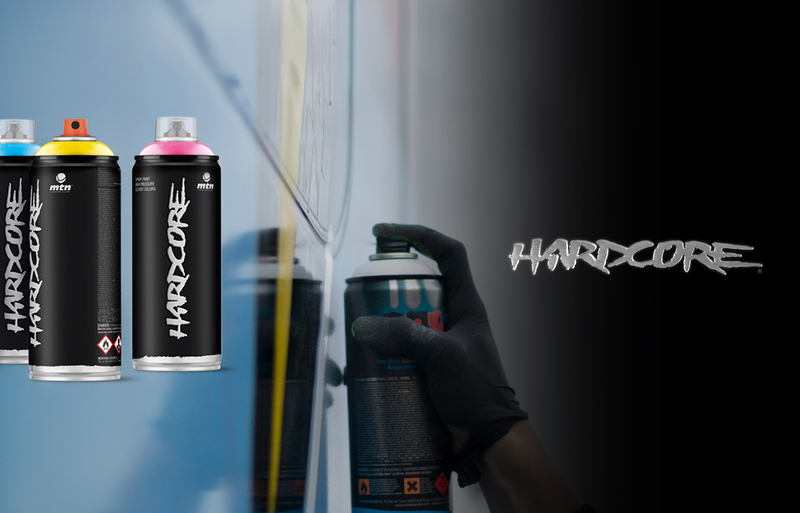 The graffiti community is no stranger to these situatuons. 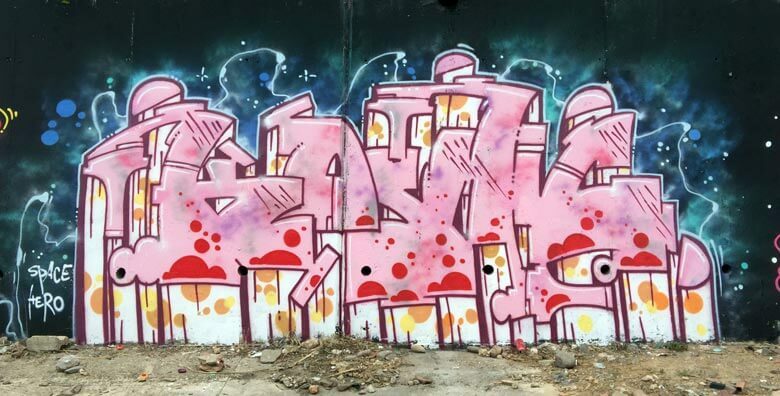 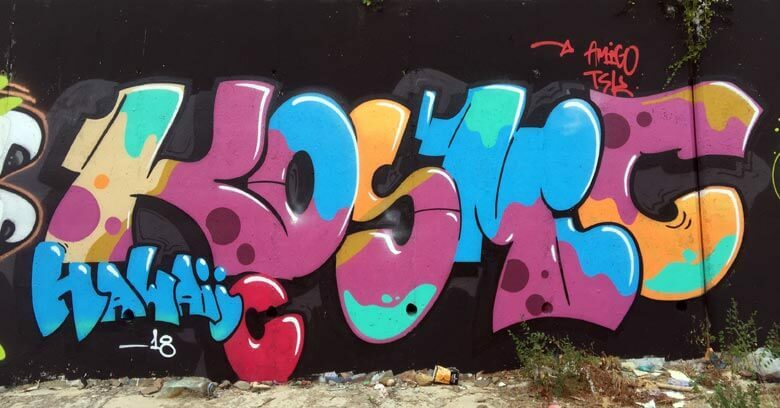 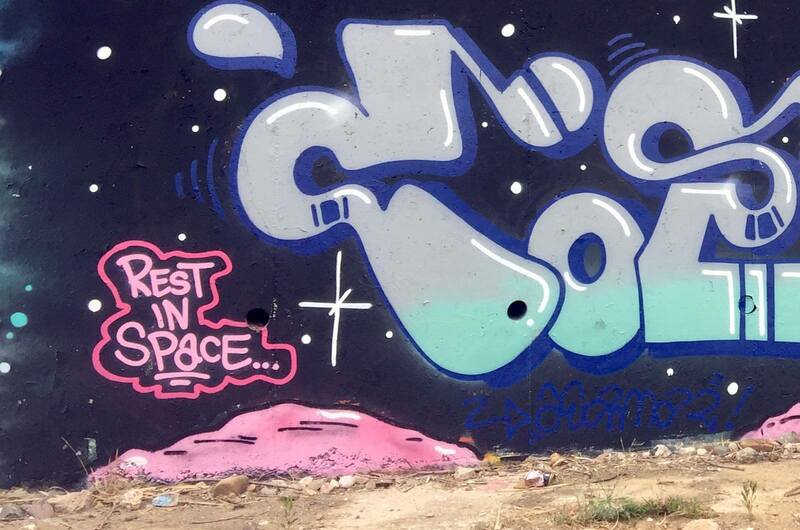 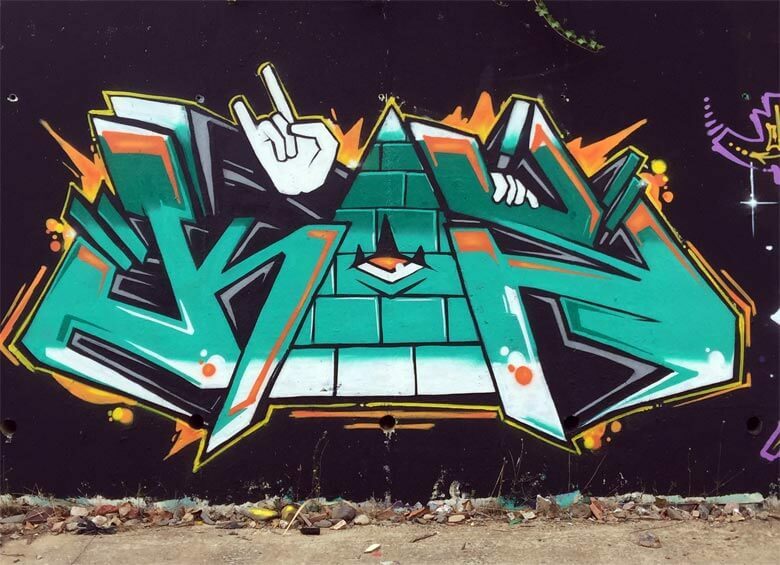 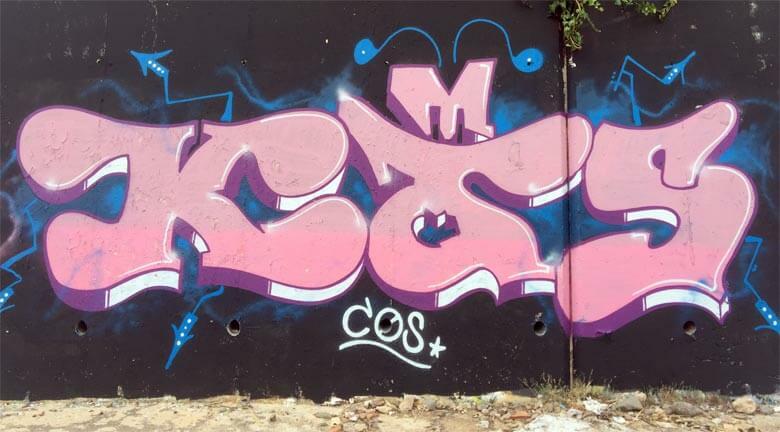 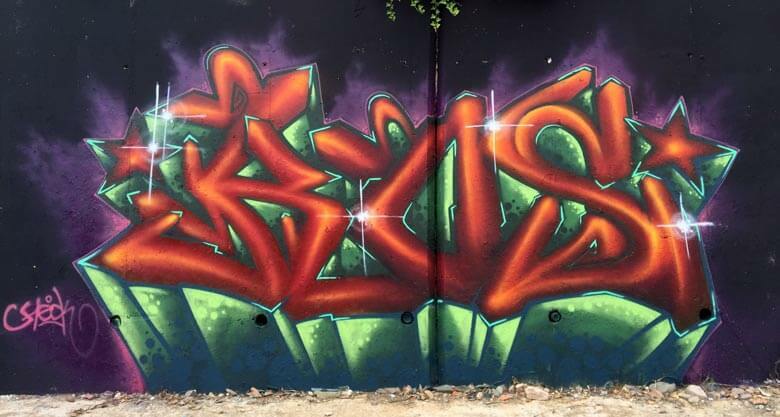 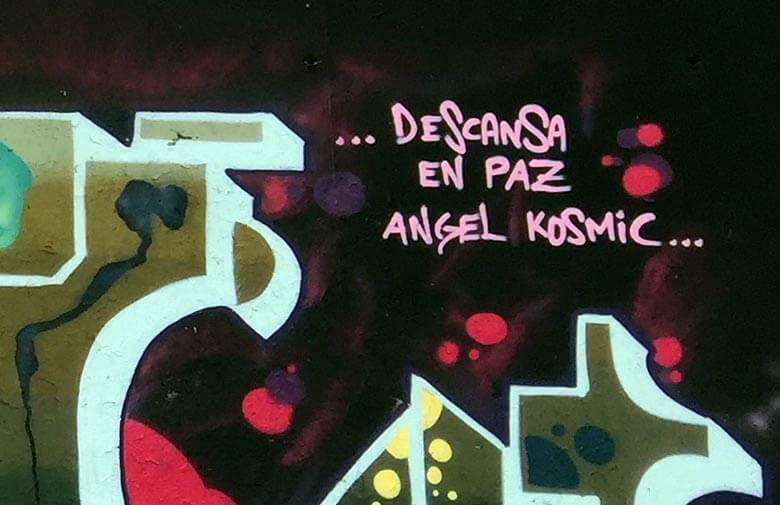 A few days ago the graffiti writer Kos left us.